WordPress Image Slider – All In One is an Advanced WP Plugin which comes in 5 flavors: Banner Rotator, Thumbnails Banner, Banner with Playlist, Content Slider, Carousel. It allows you to easily create powerful WordPress Image Sliders with animated text using HTML standard tags, making the slider very easy to setup and maintain. Please see the features for each product and check the live preview and the video tutorials of this slider and convince yourself of its quality. UPDATE COMPLETE , VERSION V 3 .0 IS AVAILABLE . CHECK LIVE PREVIEW ! Using an WordPress Image Slider for the website design, has become a must have element over the last years. Our All In One Responsive Slider has everything you can possibly need from a WordPress Image Slider. 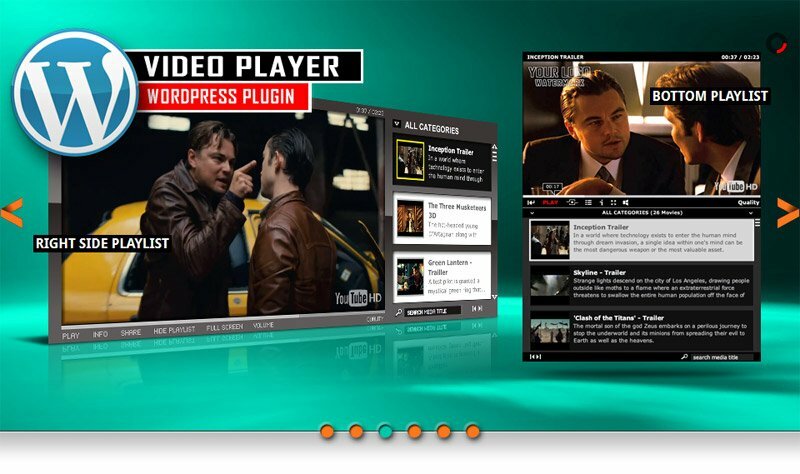 This Content Slider is professionally designed and will certainly boost the design of your website. 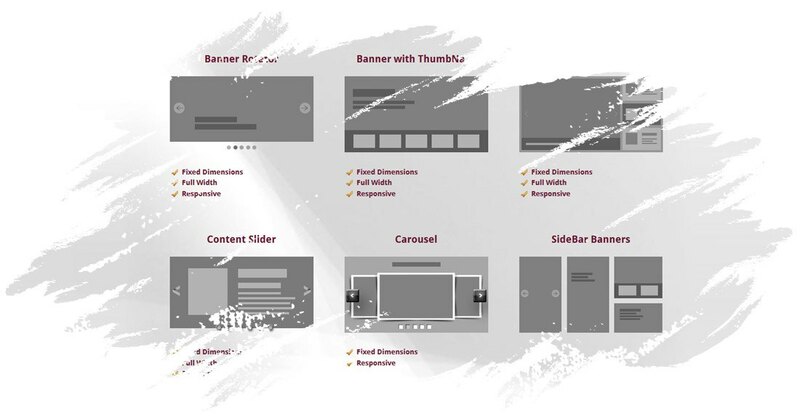 Compatible with all browsers like internet explorer, Google chrome, Opera, Firefox, Safari and even with IOS and Android mobile devices, these sliders will help you to maximize your website design in a blink of an eye. In this package you’ll also find mini-galeries and sidebar banners and a Carousel. Now you have the occasion to have the best collection of sliders in the world at an outstanding price. In other words, best value for your money. You’ll be the beneficiary of one of the best support and also of free life-time updates. 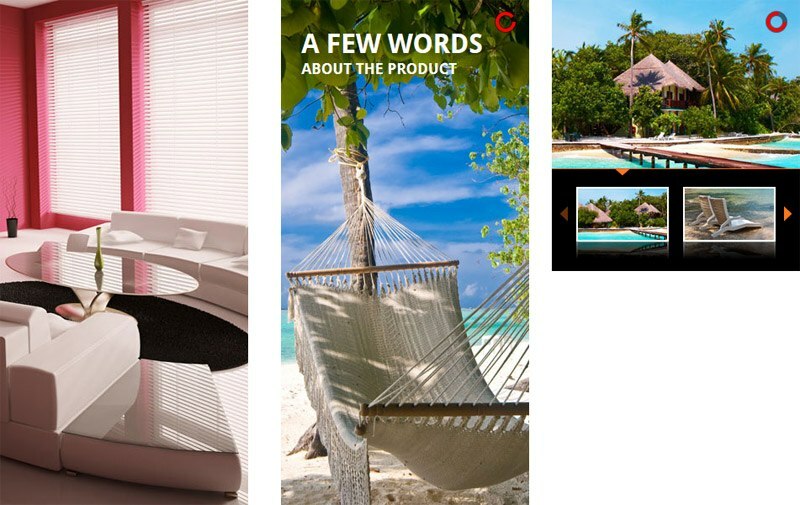 Over 8000 happy customers in a short amount of time it’s an undeniable guarantee of the WordPress Image Slider quality.